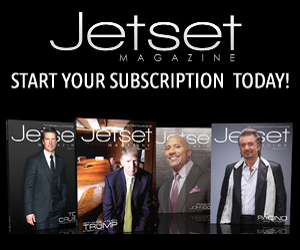 Jetset Magazine presents the top golf technology to take your game to the next level from High Definition Golf Simulators, The Approach S6 – By Garmin and, Game Golf. 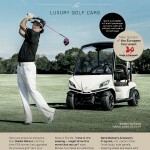 Also presenting top golf equipment by Garia Luxury Golf Cars, DV8 Golf Clubs and GolfBoard. 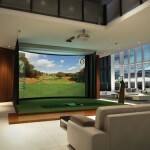 Designed and manufactured by Interactive Sports Technologies Inc. (IST), High Definition Golf is widely recognized as the technological leader in the golf simulator industry. 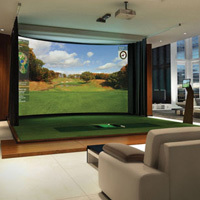 In fact, the measurement, accuracy and realism of High Definition Golf simulators are unparalleled by any other golf simulator currently on the market. 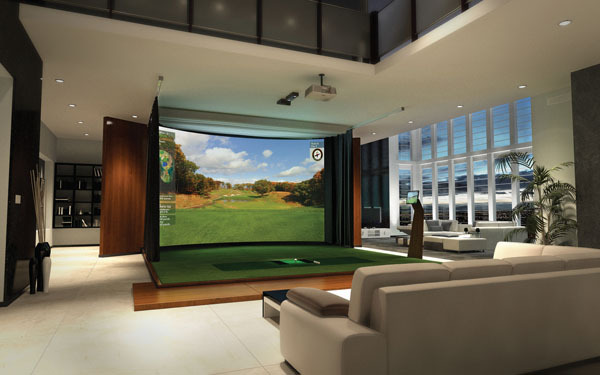 The golf simulator captures supremely accurate measurements of all critical club motion and ball launch data and displays the resulting ball flight in high definition. 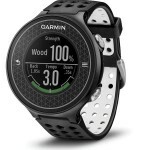 The Garmin S6 GPS Watch is a feature-packed, high resolution color touchscreen, with first-of-its-kind Swing Metrics. 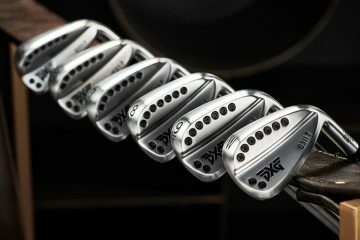 It includes SwingStrength calibration, which helps you immediately know how hard you hit each club so that you can train yourself to swing more consistently. 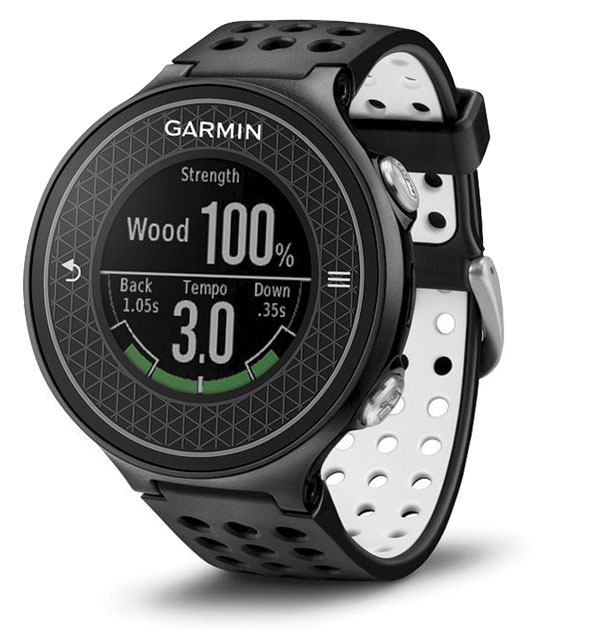 The S6 also comes with full-color maps for over 30,000 international courses, Touch Targeting, PinPointer and a dedicated CourseView button with manual pin positioning, which helps you quickly find the precise yardage and direction you need for every shot. 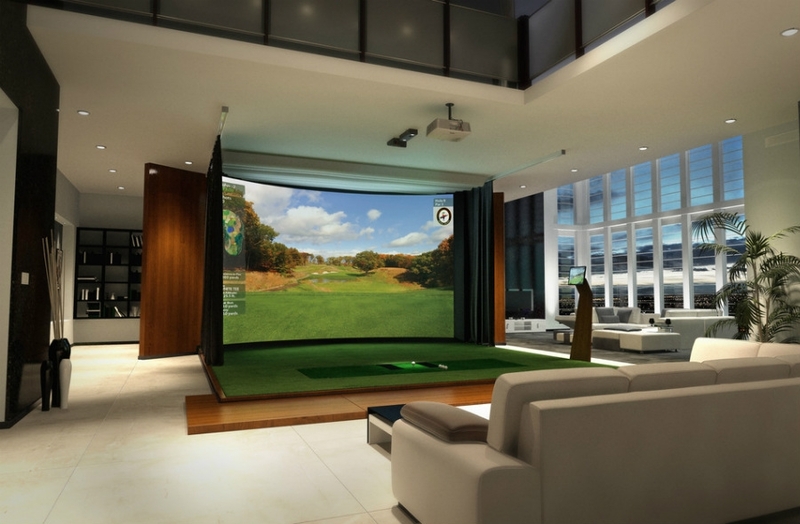 Playing golf should be exactly that — playing. 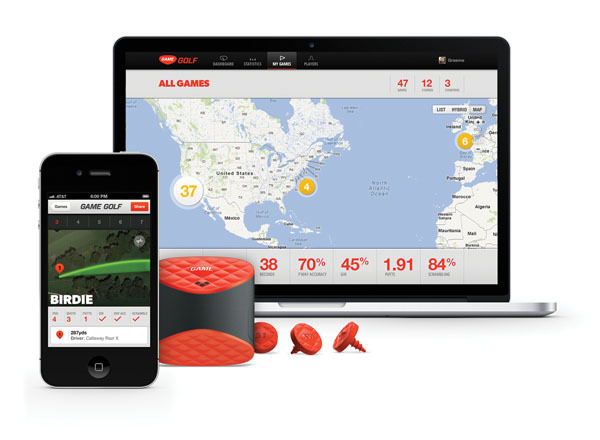 With Game Golf, game tracking happens in the background, so you can focus on playing instead of note taking. All you have to do is power up, put on the device and play your game. 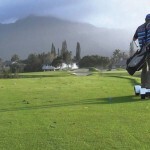 Install the unique tags into each of your clubs and simply tag each club to the device before you take your shot. That’s it. 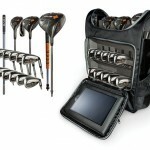 Game Golf logs what club you use and where on the course you use it. 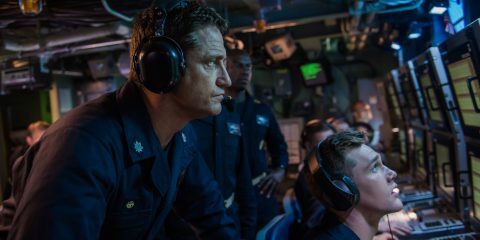 By combining these observations, your game is visualized like never before. 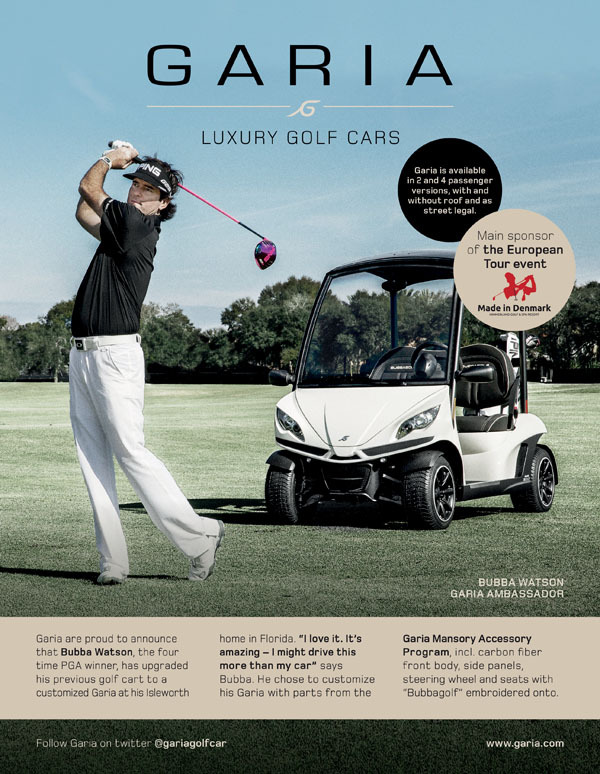 Garia are proud to announce that Bubba Watson, the four time PGA winner, has upgraded his previous golf cart to a customized Garia at his Isleworth home in Florida. 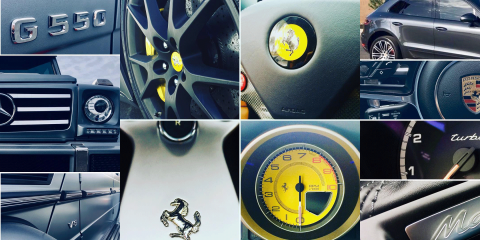 “I love it. 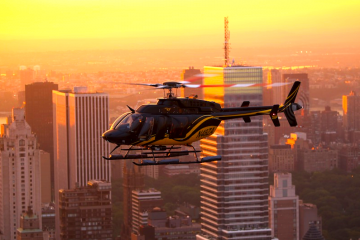 It’s amazing – I might drive this more than my car.” says Bubba. He chose to customize his Garia with parts from the Garia Mansory Accessory Program, including a carbon fiber front body, side panels, steering wheel and seats with “Bubbagolf” embroidered onto. Garia is available in 2 and 4 passenger versions, with and without roof and as street legal. Main sponsor of the European Tour event. Made in Denmark. 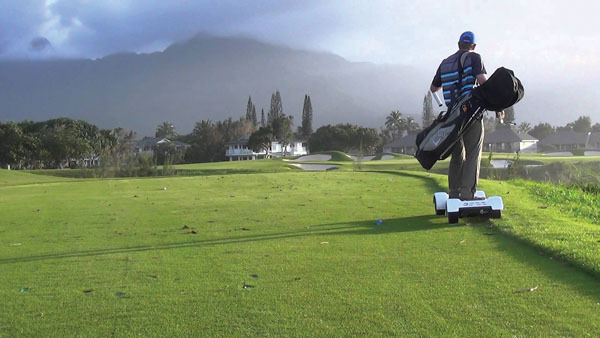 A game-changing twist on standard sports equipment, DV8 Sports’ innovative golf clubs allow for more people to enjoy the game regardless of where they live, how they travel or what they drive due to the clubs’ portability, affordability and industry-first technology. DV8’s patented, stainless steel coupler technology allows up to 14 titanium and stainless steel club heads to be interchanged on one or two custom shafts in less than three seconds, with no tools or torque wrenches required. 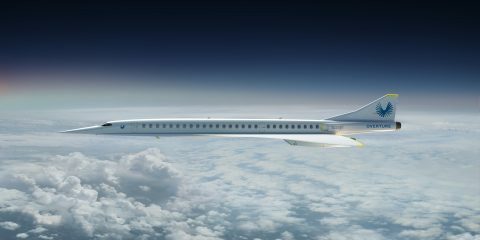 The entire system is roughly one third the weight and one-quarter the size of a traditional set. 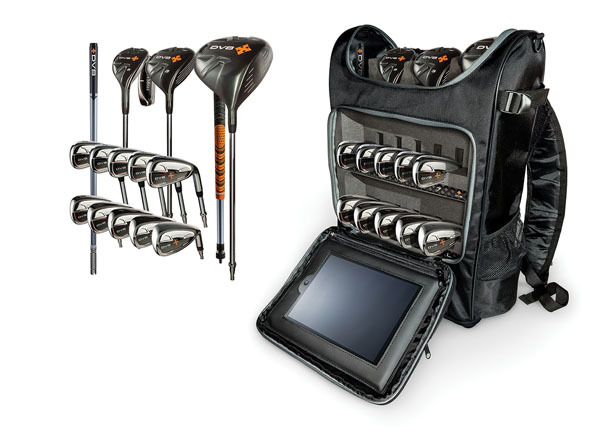 The DV8 bag also features a tablet compartment positioned to enable users to record their swing or practice while watching downloaded instructional videos. 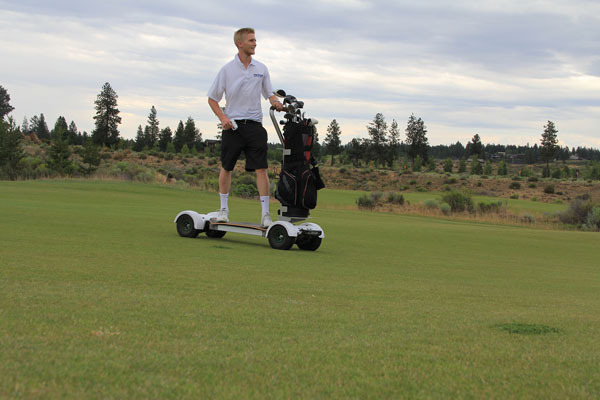 The GolfBoard will change the way you experience the game of golf. The easy-to-ride electric board makes getting from one shot to the next just as fun as hitting a great drive or approach shot. 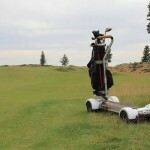 The GolfBoard speeds up the game, is easy and intuitive for everyone to ride, has less impact on a course than a golf cart and allows golfers to surf the golf course in a way that feels similar to snowboarding, surfing or skateboarding. 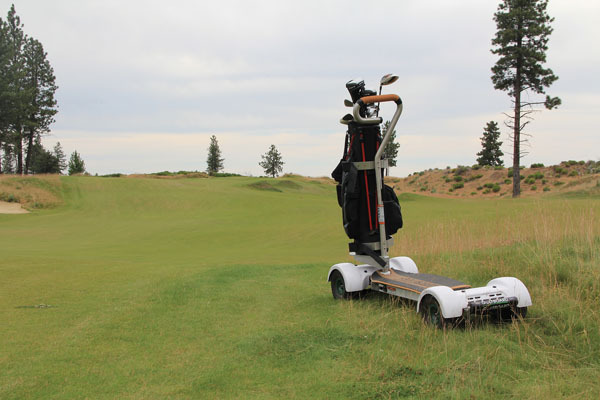 Already embraced by golf courses and players worldwide, GolfBoard is certain to attract a whole new audience looking to discover golf, but in a whole new way.